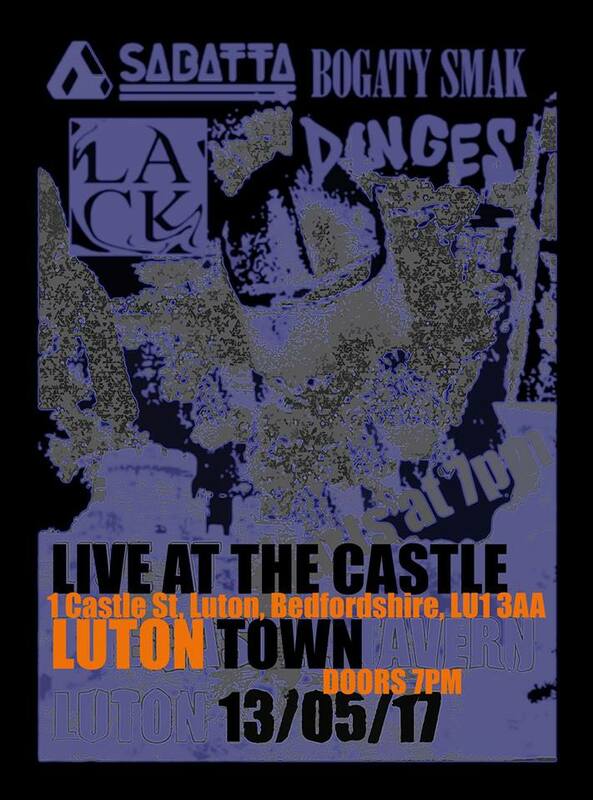 The Castle in Luton is almost a second home for the LACK lads. So, it’s no surprise that we’re looking forward to the show tomorrow. What makes this next gig even more special is that we’ve been allowed to choose some awesome bands to join us. We have played with all the bands before and, luckily for us, they have all agreed to come along. According to their bio, they’re a “bunch of prats from Luton”. Well, who are we to argue? Don’t let this lead you to underestimate their live performances though. We love everything about these particular prats. We shared space with this duo in lovely Leytonstone. Their sludgy, grungy, noisy show totally blew us away. As well as their love for bands such as Flipper, Melvins, Jesus Lizard, etc, we also respect their choice of name – as it shows their love for something that’s particularly close to our hearts – Polish beer. Like some groove in your punk rock? Sabatta delivers Grunge Soul in a thick, psychedelic syrup that stays with you. Yinka’s command of the crowd is relaxed but hypnotic. If you have not experienced Sabatta, you owe it to yourself to check them out. Do we need to add anything here? 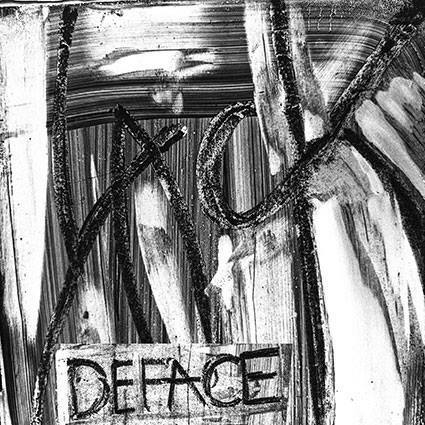 The CD contains 5 previously unreleased tracks that we recorded at the end of last year. We’ve even got a brand new track having its first outing at this gig too.